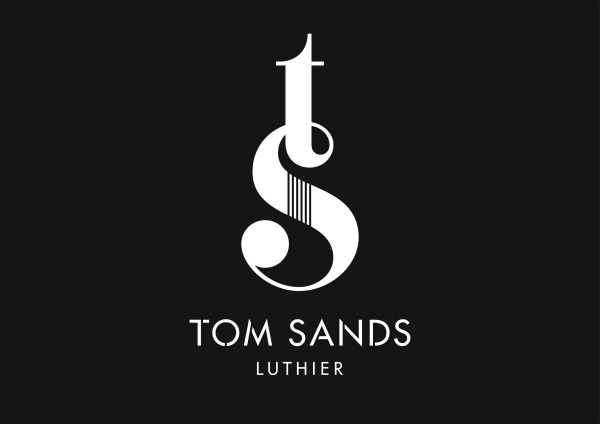 Design consultancy Elmwood has created a visual identity for Yorkshire-born acoustic guitar maker Tom Sands. Originally from Ripon, Sands started out as a cabinet-maker producing bespoke furniture, but a lifelong fascination with guitar-making led him to Oakland, California. 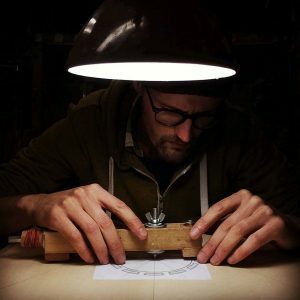 At 30 he secured a prestigious two-year apprenticeship with San Francisco based master craftsman Ervin Somogyi – one of the world’s very first professional luthiers, who rewrote the rulebook on acoustic guitar building. After qualifying, Sands needed his own brand identity to help establish himself as an independent luthier. Joe Cooke, designer at Elmwood, said: “We wanted to create an identity that captures the elegance of his guitars, and we wanted Tom to be at the heart of the design. “Most of Tom’s peers have neglected to build a truly strong brand, relying on headstock and bridge shapes as brand identifiers, so there was an opportunity to craft something beautiful that can be inlaid into each finished piece.